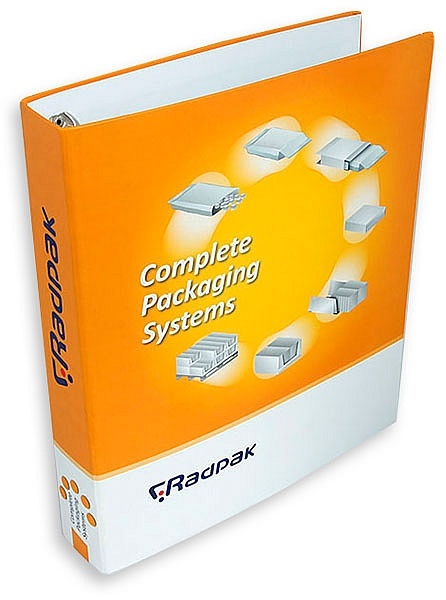 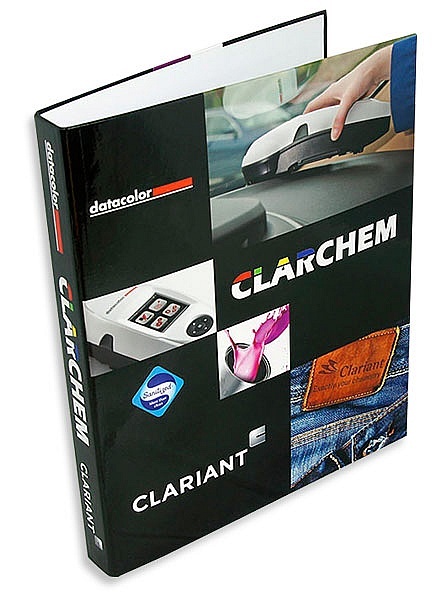 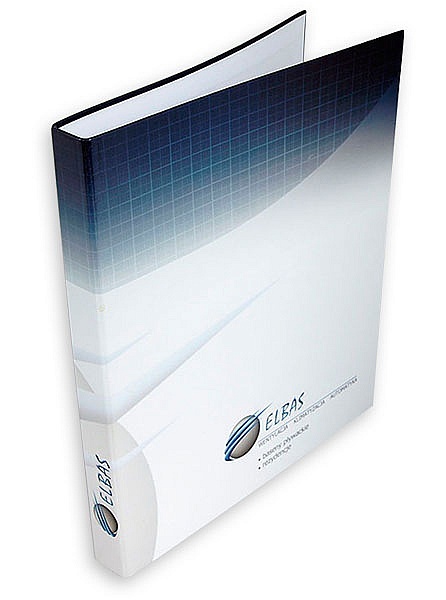 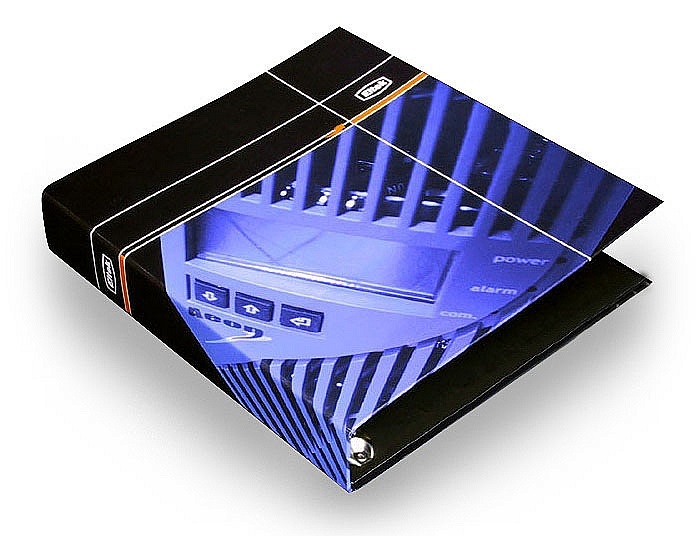 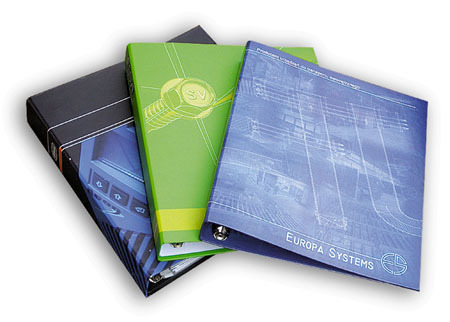 Presentation ring binders - present your variable offer profesionally. 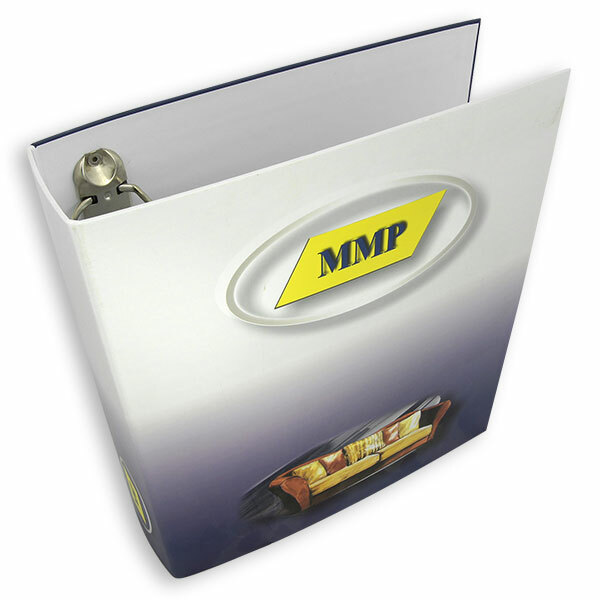 Our ring binders are made from 2 mm thick solid cardboard, which ensures high stiffness and protection for the documents kept inside. 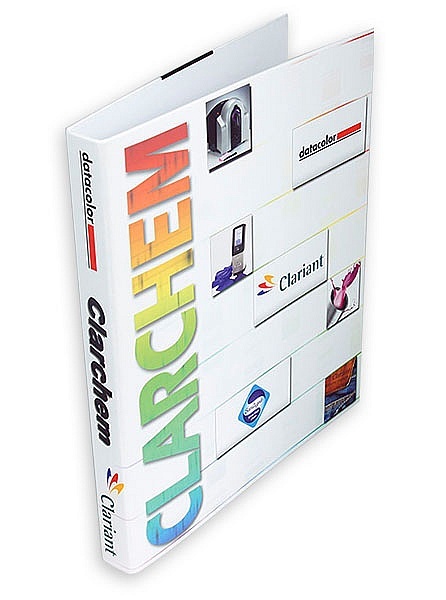 The cardboard is coated with offset printed veneer which is made of coated paper laminated with matt (standard) or gloss (optional) film. 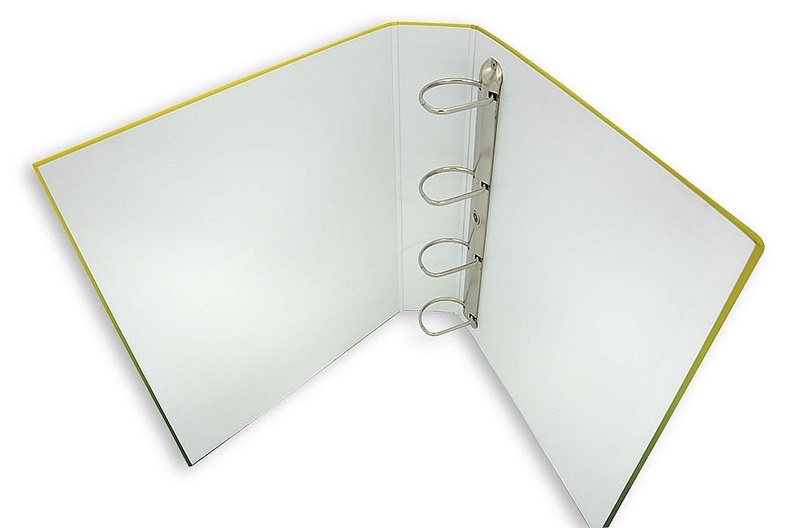 The ring binders can have various spine widths ranging from 3 to 7 cm depenting on desired capacity - this parameter does not affect the final price of the product. 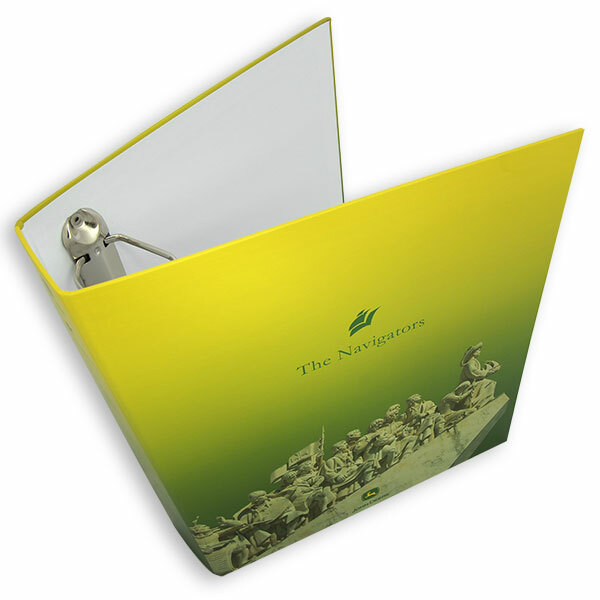 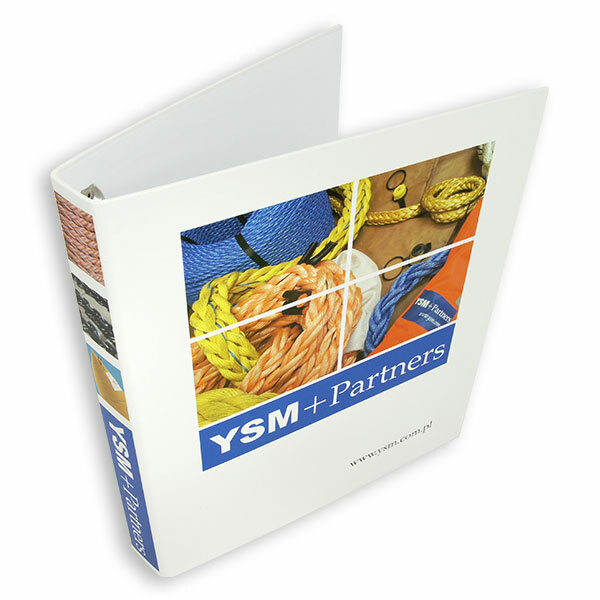 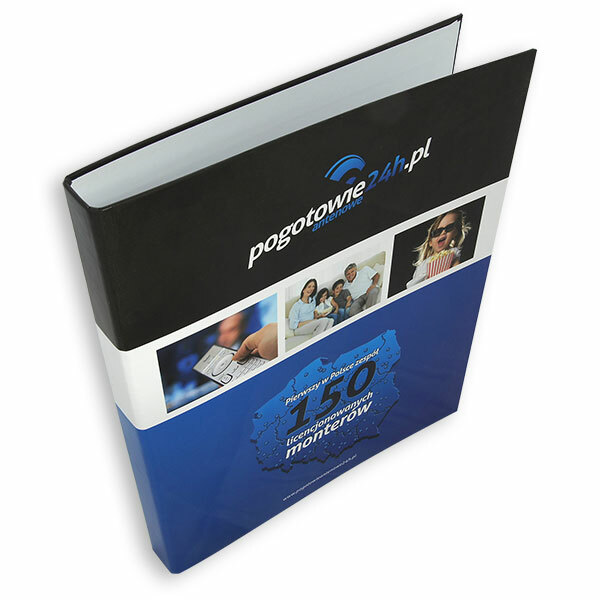 Ring binders can be additionaly equipped with a CD or business card pocket. 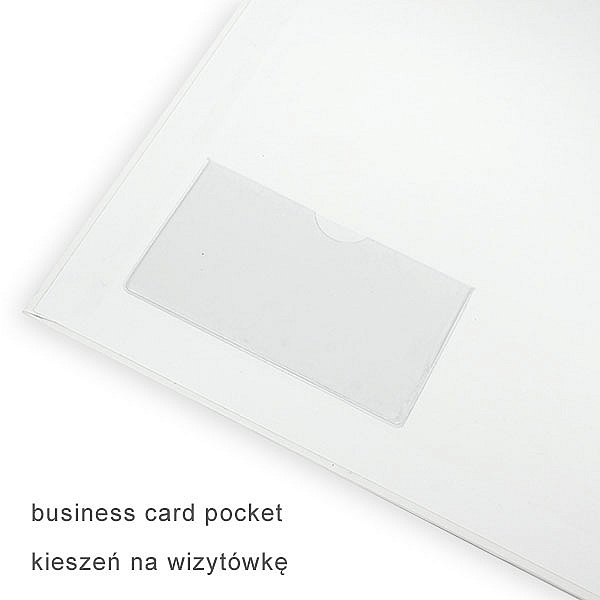 Reasonable times of realization with possibility of shortening them for an extra charge. 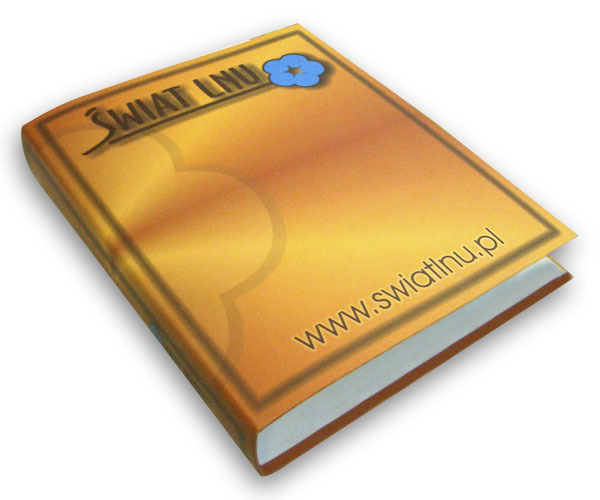 If You are really in a hurry we can print your order for the following day or even within several hours - details available in calculate form. 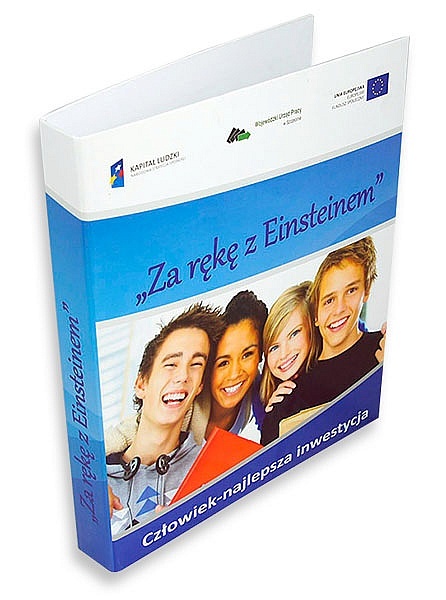 Contact us and we will provide you with a professional advice and prepare individual price offer. 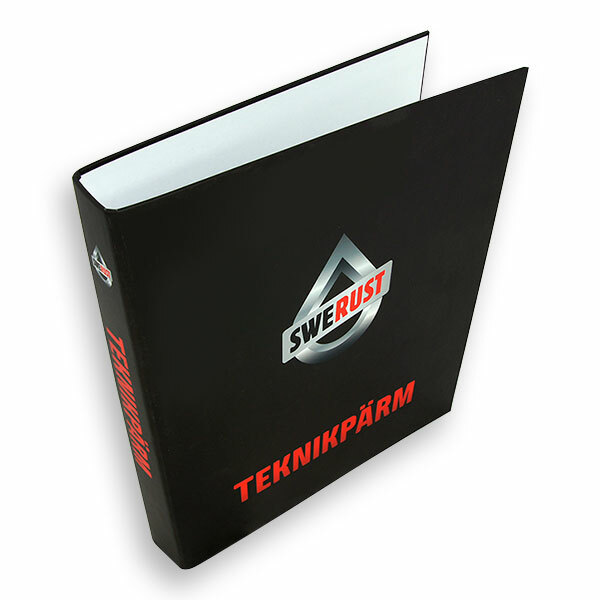 Our ring binders are equipped with a variety of binding rings such as double rings, quad rings with or without a lever, which can accomodate various number of sheets. 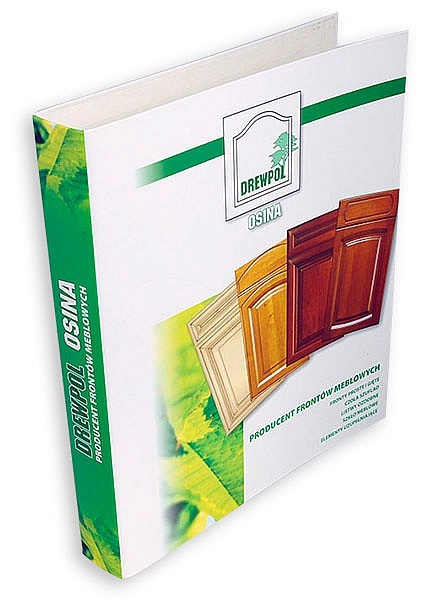 The high - polish rings give attractive look to the product. 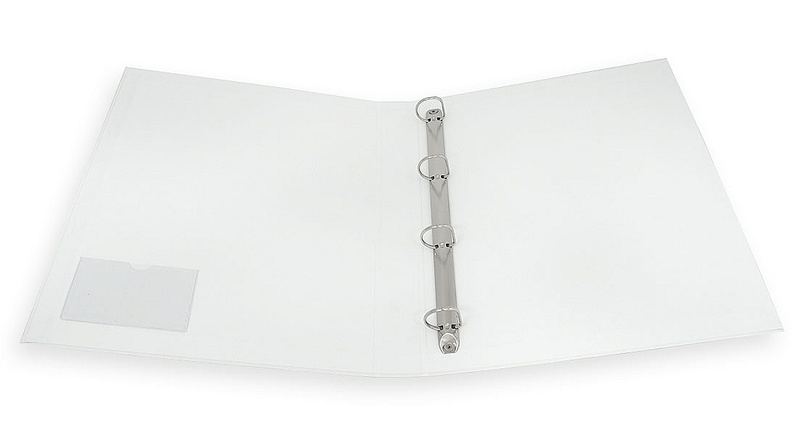 They are securely held by rivets to the inside back of the ring binder.